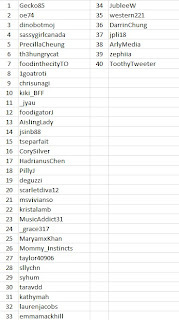 Congratulations Justine =D chococrepe will be contacting you soon! 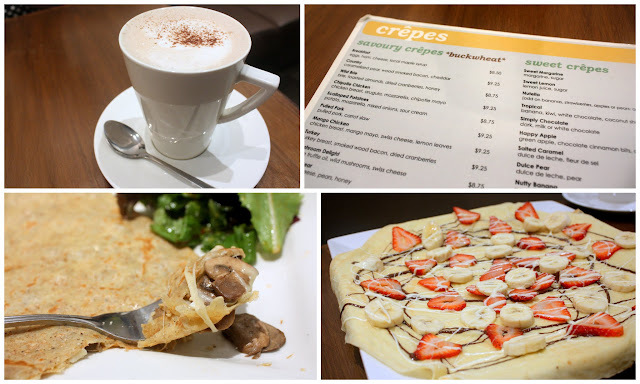 I hope you and your 3 friends will enjoy the free drink, savoury crepe and sweet crepe at chococrepe. I also want to say a big THANKS to the 40 contestants who participated in this giveaway! 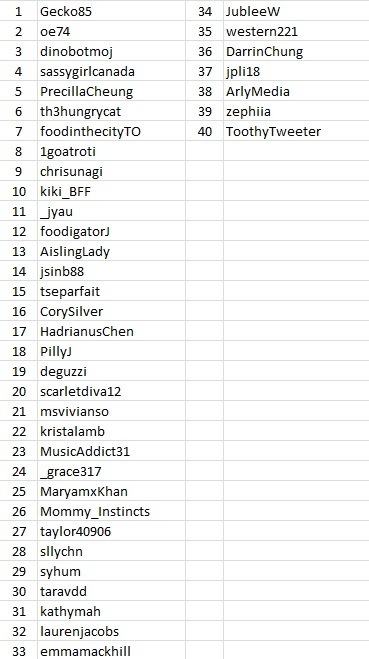 After weeding out the people that did not follow me or chococrepe, I was left with 25 contestants. 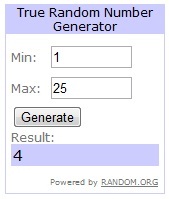 I went to "True Random Number Generator" from random.org to randomly pick a winner for me from 1 to 25.